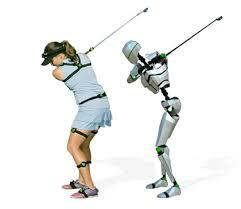 Having pain and soreness after you golf? Struggling to hit the shot you want as you fatigue? Difficulty in maintaining your distances? 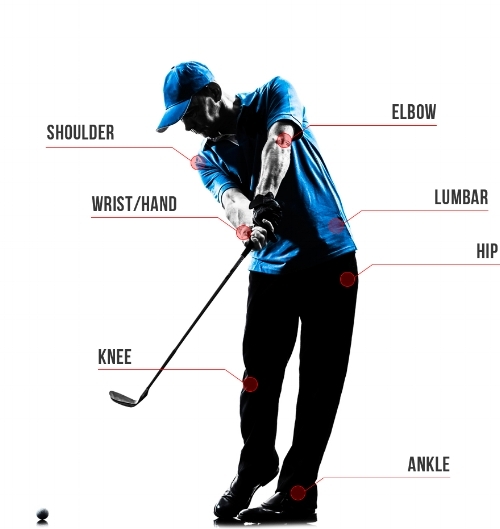 All of these may not be caused by the swing itself, instead the way your body is utilized and moved during your golf swing. What to expect when you come visit us for you initial assessment? History, goals and challenges and what you would like to know from us. Assessment of your movement patterns to see how your body moves. Evaluation of your current or chronic injury that is affecting your game. 3D Motion Capture of your swings with different clubs to analyze and measure in details on how you utilize your body during your golf swing. Create individual program based on the results from all assessments and analysis that suits you and your goal the best. Our athletic therapist, Michele Liew is a Titleist Performance Institute (TPI) Medical Level 3 Professional and specializes in golf biomechanics to identify risk factors for injuries and conditioning. Through 3D motion capture analysis and physical assessment, you will receive a comprehensive report with both swing and physical results along with a plan of care to help reach your goal. 53% of male and 45% of female golfers suffer from lower back pain, and that 30% of all touring professionals are playing injured at any given time? The sport is also rampant with wrist and elbow problems. This is not surprising, considering the overuse of the arms that exists, related to the lack of appropriate core conditioning in most golfers.